9 upper storeys plus basement, built in 1970. 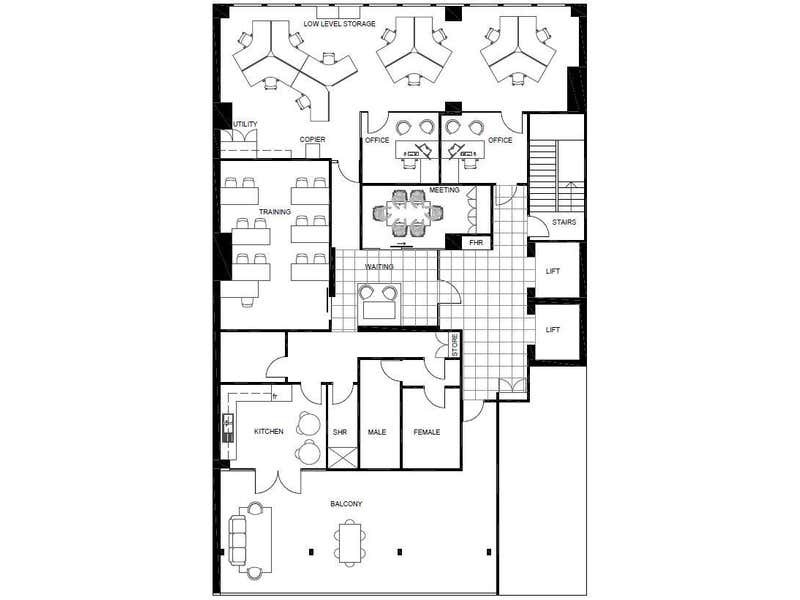 In 2008 the building was fully refurbished including new lift cars, bathrooms and new air conditioning as well as new carpet, ceilings and lighting to each floor. Suncorp occupy the ground floor. Generous lease incentives available. 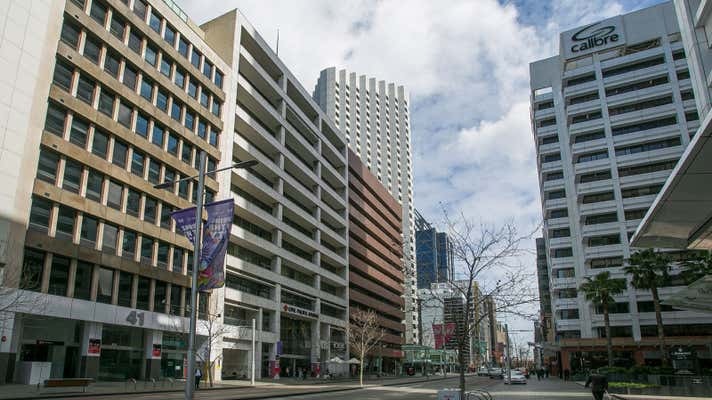 Perth CBD core location, on the southern side of St Georges Terrace opposite Elizabeth Quay. 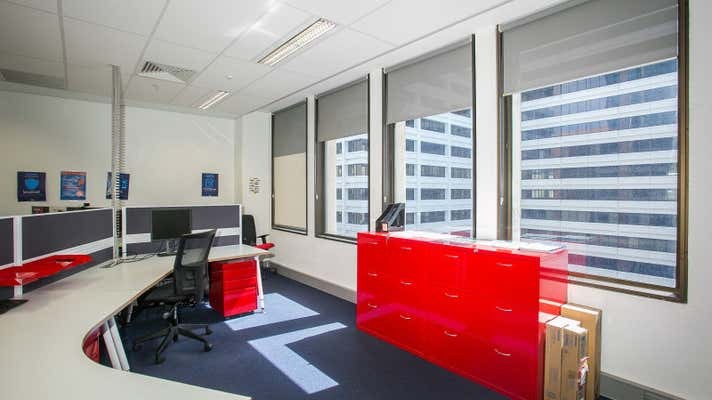 Ideally situated for a variety of business including legal, tech, finance and engineering. Estimated at $170/sqm p.a for the 2018/19 financial year. Secure basement parking available at a ratio of 1 bay per 300sq m, at a cost of $450 per bay per calendar month + DOT levies.